We strive to provide supporting oppertunities for all. Programmes to improve the health and wellbeing of local communities. 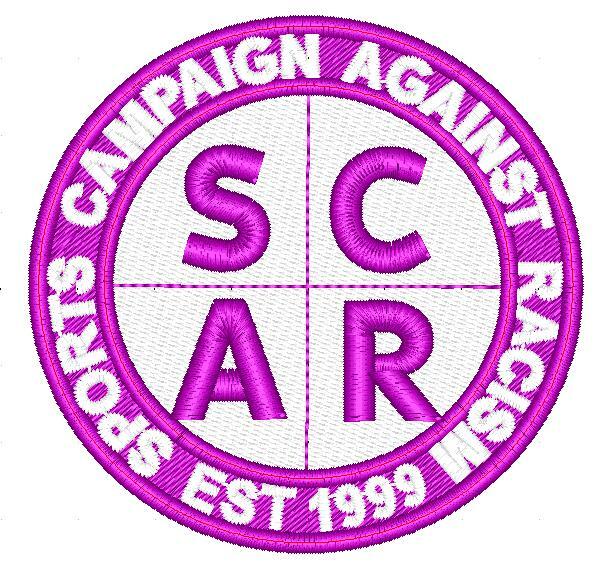 Sports Campaign Against Racism(SCAR) is here to fight racism and injustice in all sport in Yorkshire. SCAR will use sport as a passion to educate, motivate and inspire young people. We will deliver sports coaching, educational programme, personal development and life changing experience, providing young people with opportunities to change their lives for the better. To educate, motivate and inspire future generations to build better communities for all. We aim to achieve our goal by delivering in the following areas. We strive to provide sporting opportunities for all. We aim to engage some of the most hard to reach young people in the community by delivering sports coaching and a range of alternative activity sessions at times when they could otherwise engage in anti-social behaviour. Using football and other sports, we deliver a range of programmes to improve the health and wellbeing of local communities. We develop partnerships with schools, police, councils and other community groups to create community Hubs and to deliver a range of educational programmes.